The message is that a healthy diet early in life potentially has long-term benefits. The idea that heart disease starts in the 50s has been substantially discounted. 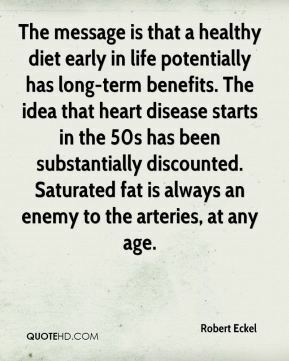 Saturated fat is always an enemy to the arteries, at any age. 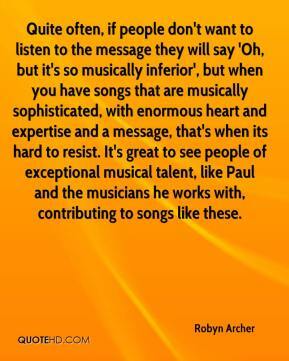 Quite often, if people don't want to listen to the message they will say 'Oh, but it's so musically inferior', but when you have songs that are musically sophisticated, with enormous heart and expertise and a message, that's when its hard to resist. It's great to see people of exceptional musical talent, like Paul and the musicians he works with, contributing to songs like these. 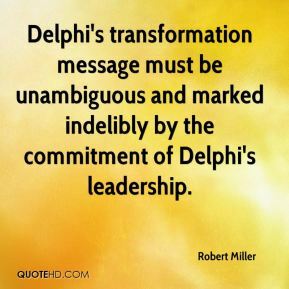 Delphi's transformation message must be unambiguous and marked indelibly by the commitment of Delphi's leadership. 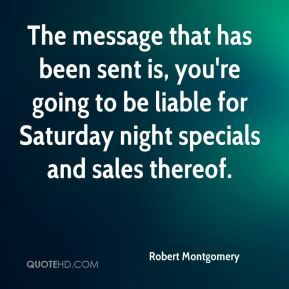 The message that has been sent is, you're going to be liable for Saturday night specials and sales thereof. 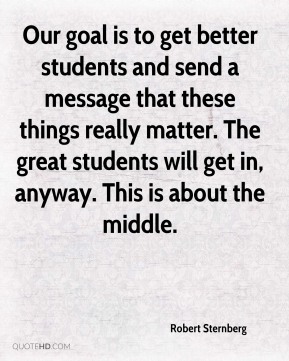 Our goal is to get better students and send a message that these things really matter. The great students will get in, anyway. This is about the middle. The important message from this study is, let's work on prevention. 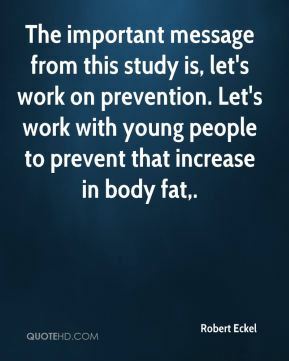 Let's work with young people to prevent that increase in body fat. 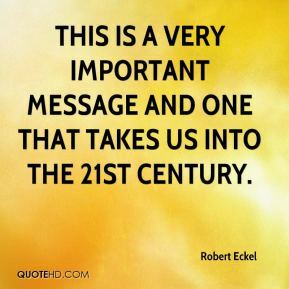 This is a very important message and one that takes us into the 21st century. 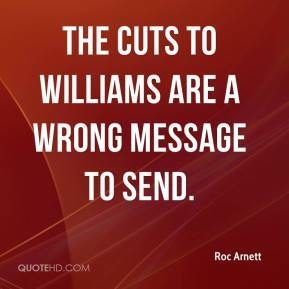 The cuts to Williams are a wrong message to send. When the class is available it will immediately place a phone call. 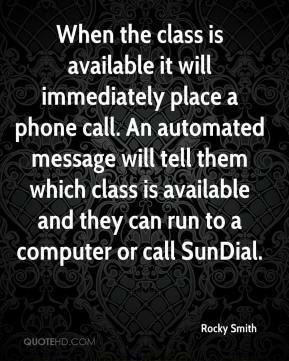 An automated message will tell them which class is available and they can run to a computer or call SunDial. 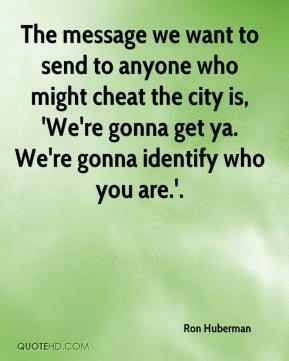 The message we want to send to anyone who might cheat the city is, 'We're gonna get ya. We're gonna identify who you are.'. 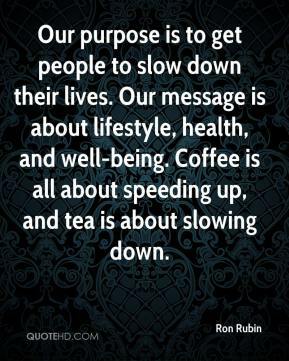 Our purpose is to get people to slow down their lives. Our message is about lifestyle, health, and well-being. Coffee is all about speeding up, and tea is about slowing down. Declare Sunday February 5 as 'Ten Commandments Day' in your church! 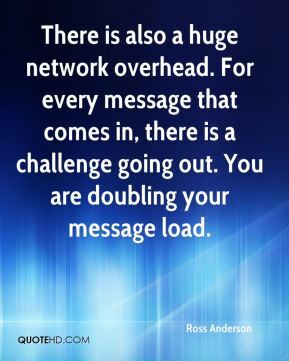 Plan for your message to center on the importance of the Ten Commandments and godly moral principles both to individuals and to our nation. 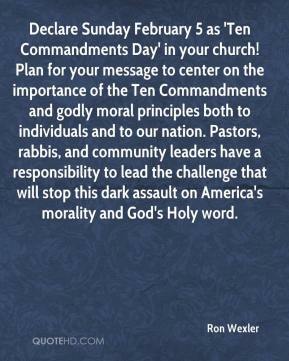 Pastors, rabbis, and community leaders have a responsibility to lead the challenge that will stop this dark assault on America's morality and God's Holy word. 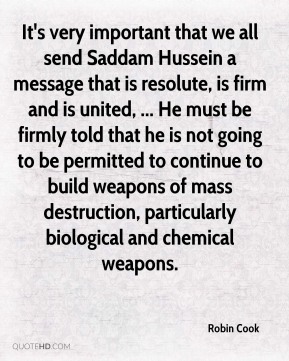 We have not handled success well. We have not handled prosperity well. So my message to the kids is, listen it's a 10-round fight and what happened in the third-round today has no bearings on what happens next week. That's been the mindset, and I think this team has the culture of holding each other accountable so that that doesn't happen. 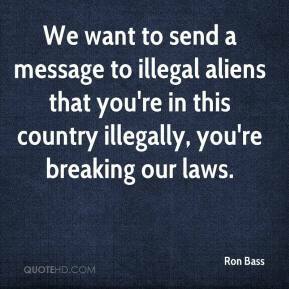 We want to send a message to illegal aliens that you're in this country illegally, you're breaking our laws. It's a very pointed message in a very public forum to someone about to assume the most important seat on the court, ... 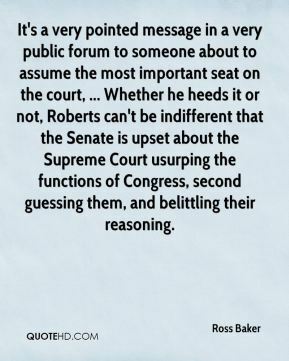 Whether he heeds it or not, Roberts can't be indifferent that the Senate is upset about the Supreme Court usurping the functions of Congress, second guessing them, and belittling their reasoning. 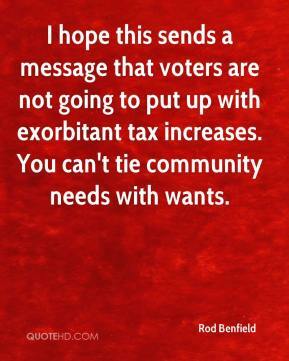 Our message is resonating with people. 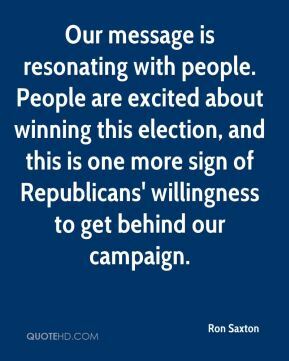 People are excited about winning this election, and this is one more sign of Republicans' willingness to get behind our campaign. 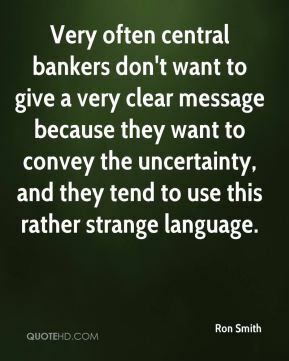 Very often central bankers don't want to give a very clear message because they want to convey the uncertainty, and they tend to use this rather strange language. 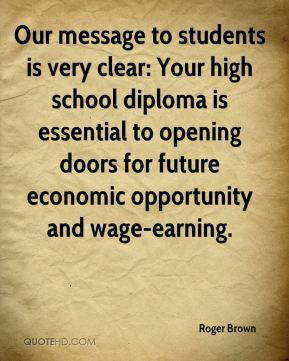 Our message to students is very clear: Your high school diploma is essential to opening doors for future economic opportunity and wage-earning. 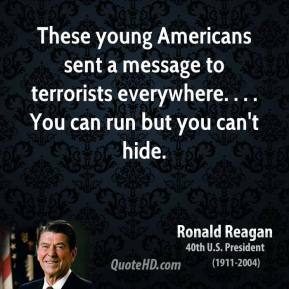 These young Americans sent a message to terrorists everywhere. . . . You can run but you can't hide. Our main message is we haven't stopped our efforts to help people. 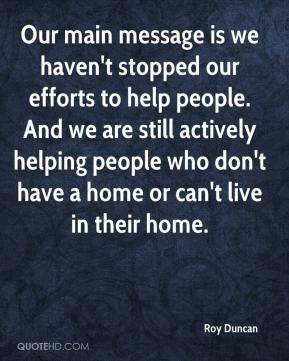 And we are still actively helping people who don't have a home or can't live in their home. 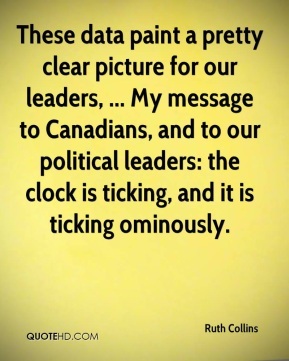 These data paint a pretty clear picture for our leaders, ... My message to Canadians, and to our political leaders: the clock is ticking, and it is ticking ominously. 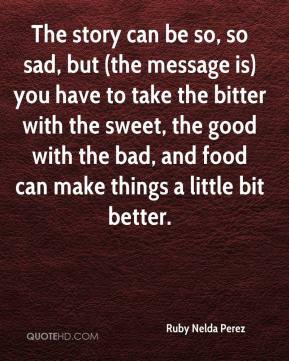 The story can be so, so sad, but (the message is) you have to take the bitter with the sweet, the good with the bad, and food can make things a little bit better.